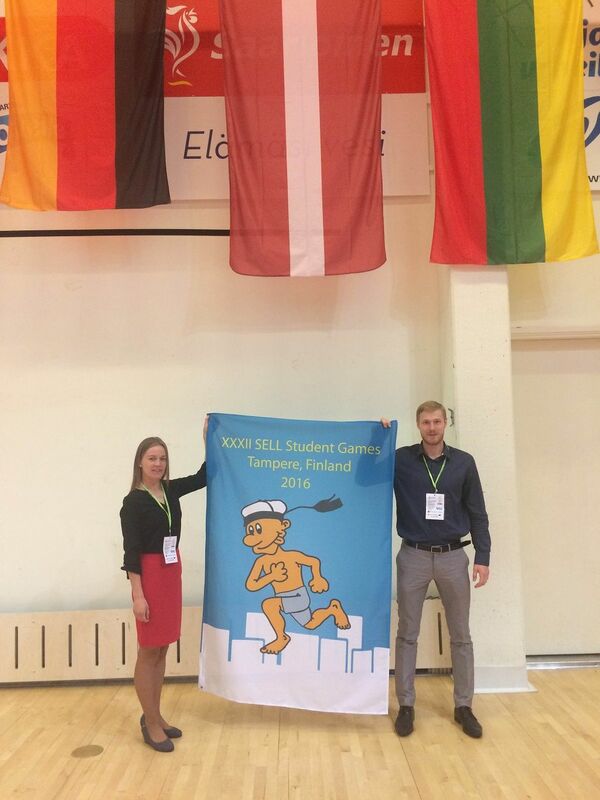 The 32nd SELL Student Games were held in Finland, in the city of Tampere on 13-15th May 2016. SELL Games is a multi-sport student event open to all university and polytechnic students in the world. The Games are hosted in alternate years by SELL countries (Suomi, Eesti, Latvija, Lietuva) - Finland, Estonia, Latvia, Lithuania. The Games were organized under the patronage of EUSA. In the opening ceremony of the SELL Games EUSA board member Ceslovas Garbaliauskas underlined the meaning of friendship between participating countries and athletes all over the world. 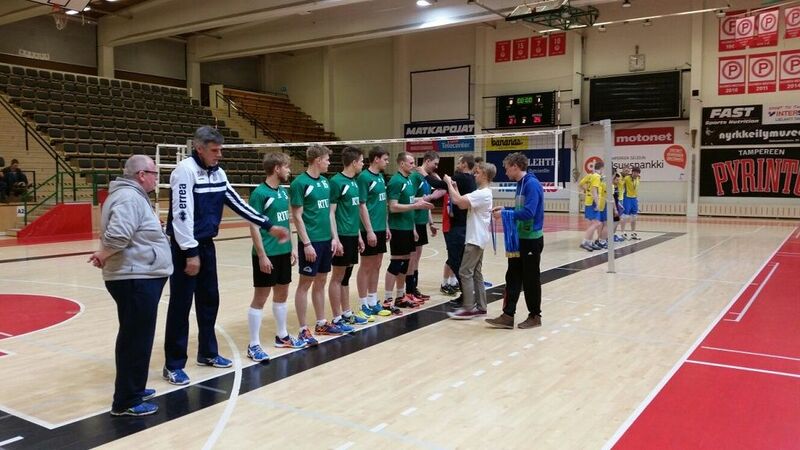 Total 1300 participants from 10 countries and almost 70 universities took part in the SELL Student Games in Tampere. In the opening ceremony performances of dance, acrobatics and gymnastics were seen in addition to the traditional speeches and flag march. The official Patron of the SELL Games 2016 was the President of the Republic of Finland Sauli Niinistö. Seventeen different sports were in the programme of SELL Student Games this year. Team sports included basketball, volleyball, football, floorball, rugby and futsal. Individual sports were athletics, judo, disc golf, powerlifting, weightlifting, chess, badminton, wrestling, orienteering and freestyle dance battle. SELL Student Games 2016 was organized by the Student’s Sport Club Tampere University of Technology, TUrVoKe, supported by the University, City of Tampere and Finnish Student Sports Federation.The central point of the event was located in Hervanta, Tampere, in campus area of the Tampere University of Technology. For many athletes it was even more important to enjoy the atmosphere of an international student sports festival than winning the medals. However, many athletes of high international level took part in the SELL Student Games as well. In men’s weightlifting (M105) Zygimantas Stanulis from Klaipeda University had the end result of 170 kg, which might be one of the best results made in Nääshalli ever. In athletics field Elmo Lakka from University of Jyväskylä made Finland’s Season’s best in 110m hurdles (13.81). 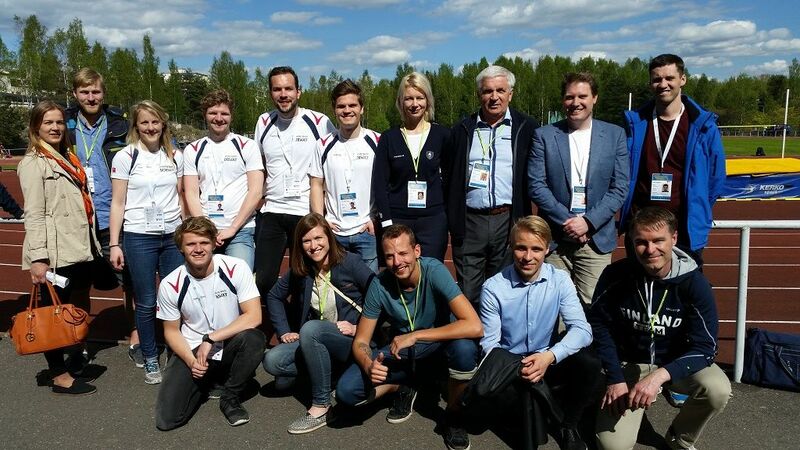 - Everything went well, we witnessed many good results and the athletes had a lot of fun, summarizes Saila Huhtiranta, Secretary General of the Games. Next year the SELL Games will be held in the capital of Latvia, Riga. Results and other information of the SELL Student Games 2016 can be found from the website www.tut.fi/sell2016.